Experts recommend that to fully understand the language you are studying, it is best to spend at least a year in the country where the language originates. So that means, if you are studying French, you should at least stay somewhere in France for about one year, to immerse in the culture and hear how French is spoken by native speakers. The question of whether you are going to be fluent in French during your one-year stay in France depends on you. What should you be doing in France and how will you be able to master the French language that you have specifically chosen? 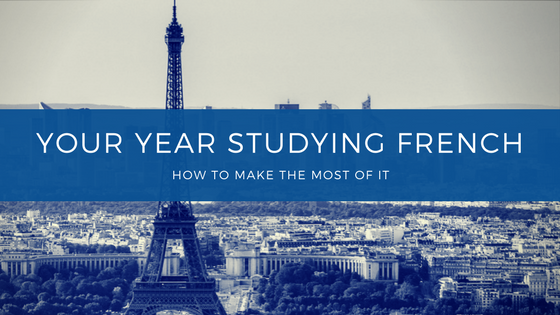 Here are 12 tips you can use to make the most of your year studying French! Getting ready for your trip to France could be nerve wracking especially if this will be the first time that you’re traveling on your own. However, once you’ve passed the hurdle, then you have to get ready to start your journey in France and maximize your stay. Learn as much as you can about France, its culture and traditions (and the cuisine, of course) and definitely, learn to speak French like you’ve been living in France for a number of years. In case you need some of your documents for traveling to France translated, see to it that you have them done by a human translation service provider for accuracy. Remember that textbook learning is different from real-life learning and it is possible that you are not fully prepared for the foreign language and culture even if you have attended many lectures and read several books. It is a good idea to read up about the place where you are going to stay in France. Read up on the local customs and traditions to avoid committing faux pas, whether by action or with words. It is important to check the location where you would be staying. You might end up in a location where English is spoken more than French. You might also be overwhelmed by the amount of French you hear each day that you’d be tempted to listen to your native language, for example, English if you’re from Britain or the United States. It could be quite disconcerting because the real French accent could be very different from your teacher’s accent. Moreover, it might be difficult at first to understand or even follow the conversation because the speed of talking is different from what you are used to. Locals do appreciate foreigners who try to speak their language, but there will be areas where you want to speak French only to be greeted in English. It would be a good idea to make friends as soon as you can. As you will probably be attending classes in a university or college, find a study partner, preferably a native French speaker so that you can help each other, correct mistakes and indulge in conversation to help you get more familiar with French naturally. An informal setting will help you to gradually adjust, since there is almost no pressure present when you talk. It could be an exchange deal, with you teaching your learning buddy your native language while you learn your chosen language from your study partner. Venture out of your hotel room or your temporary home. It is not wise to remain in your room most of the time and watch French shows on TV. There is adventure to be had outside your hotel room or apartment. Go out and seek to make new friends. If you are initially staying in a hotel, try to start a conversation with hotel staff or accommodating guests. Ask the hotel concierge for recommendations on which places to visit that are quite near the hotel where you’ll be able to casually meet friendly locals. Since you’ll be staying in France for a while, it is also a good idea to join a club where you would have plenty of chances to interact with the locals and practice speaking the language. 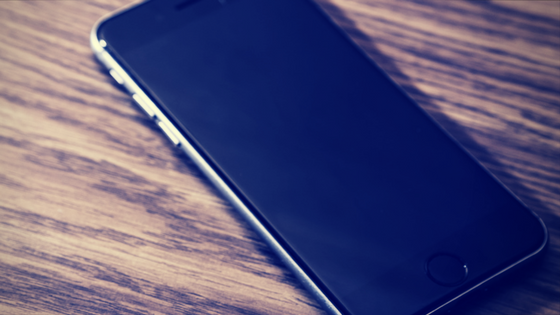 You can ask for recommendations from your landlord or your schoolmates. See to it if there are meet ups arranged by the club you joined, you’d be going with a large group. Since you are alone in an unfamiliar territory, it is prudent to stay safe and minimize the risk of being a victim of harassment or crime. Set the language in your hand held devices to French. You’ll get used to it in record time. Add to your knowledge and improve your reading and comprehension by reading novels, newspapers and magazines in French. 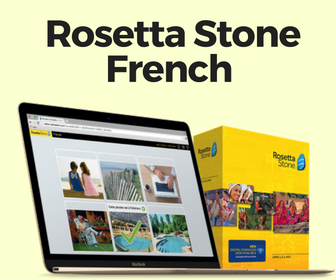 It will help you practice translation from French to your language as well. If you are allowed to work while studying in France, it is better to work with a startup company where you will gain more experience and knowledge. You’ll experience a more hands-on approach, which will not limit your interaction with other people and have more opportunities for conversation. It will also help you improve your CV, as you’ll not only be speaking the French language but also have the experience of working in a French company. You could also can earn extra bucks by being a private English tutor, which does not require any qualifications. Give yourself a chance to travel around France. This will increase your local knowledge and see the difference of the urban areas of France and the scenic, rustic and laid-back French countryside. This is a chance to meet more people, eat different food and discover local music and festivals. Check out the public holidays where you can join in the fun. Some of the most colorful and fantastic are the Fête des Lumières or the Festival of Lights on the first week of December, Nuit Blanche (Sleepless Night) in October and the Fête de la Musique in June. These are just some of the French festivals that you can join free. 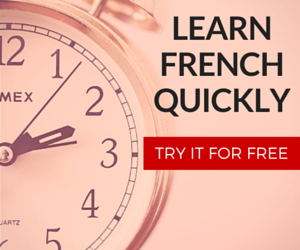 Challenge yourself to do one French thing each day. It is part of your cultural immersion to embrace everything that’s French in order for you to understand why French culture is still valued. Knowing about French culture helps you to appreciate the language as well. In turn this will increase your desire to learn the language properly. Find more chances to hang out with the locals. You will have plenty of time after classes, so experience life in France on a different level by doing volunteer work. This should give you plenty of chances to speak and interact with the locals. You can do so many things to beef up your knowledge of French culture and work on learning French to achieve fluency. One of the things that truly help is to let go of your shyness. Try to speak French at every instance, even if it is just to borrow a pen or chat with people lined up at the supermarket or bus station. About the author: Sean Hopwood, MBA is founder and President of Day Translations, Inc., an online translation and localization services provider, dedicated to the improvement of global communications.